Stansport 30" Propane Hose and Pressure Regulator can be used on most Stansport propane camp stoves. 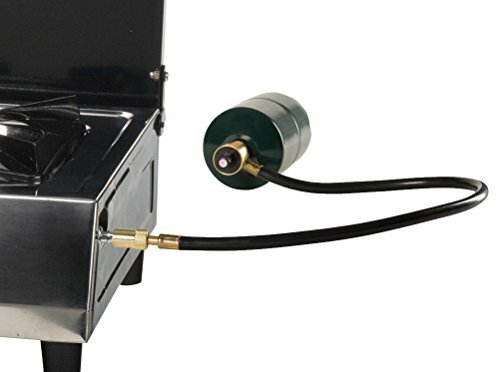 Use to connect your stove to a disposable propane cylinder. NOT for INDOOR USE. 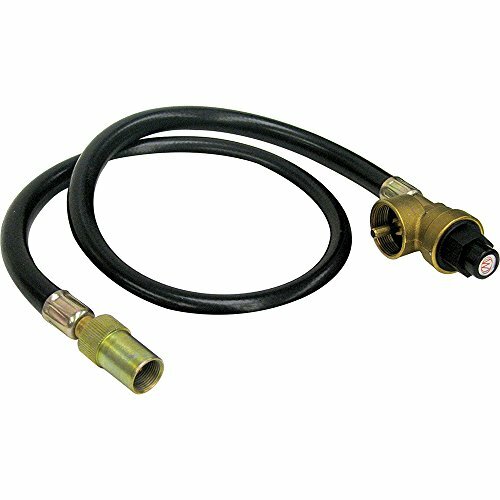 Stansport propane hoses and accessories are made to fit Stansport items and most competitors propane appliances. While our hoses and accessories are compatible with some other manufacturers, they are not universally compatible with all. Please use caution when using propane appliances, and always check for leaks at all connections.